The big day has come and gone and now it’s time for the most romantic vacation you’ll ever take. Now that you’ve made your love official, you’re ready to escape on a honeymoon to remember. Deciding where to go on your honeymoon can be tough and expensive. (Especially when Instagram and travel magazines lead you to believe that if you’re not hopping on an international flight to an exotic location than it doesn’t count.) You don’t have to travel halfway across the world to get away. There are amazing and romantic resorts right here in the U.S. So grab your bags and your bae, and enjoy the honeymoon of your dreams – no passport required! You can’t talk about honeymoons in the United States and not talk about Hawaii. When it comes to romance, the big island has it all – snorkeling, island hopping, animal adventures, nature, unique cuisines and more. 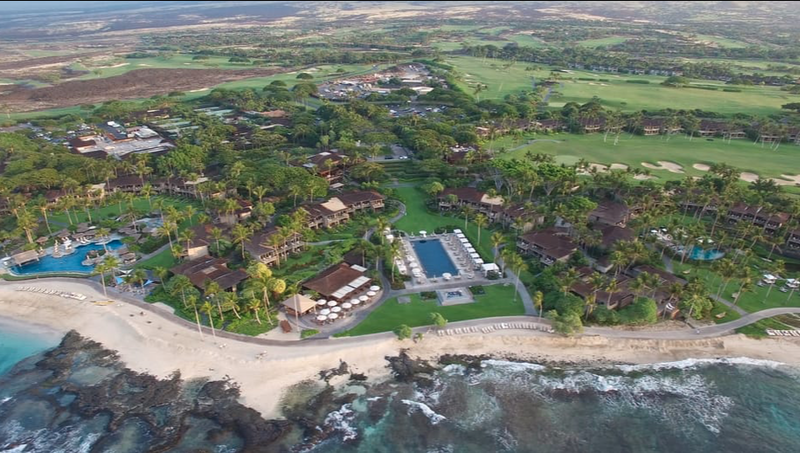 Surrounded by white-sand beaches and black-lava landscapes, Four Seasons Resort Hualalai is the perfect place to call home during your honeymoon escape. The property features 243 guestrooms, villas and suites, seven outdoor pools, 6 restaurants and bars, a dedicate suite concierge and spectacular activities that range from cooking and photography lessons to volcano hikes and snorkeling lessons with a marine biologist. Known as “America’s Paradise,” the U.S. Virgin Islands are quick honeymoon escape from most cities in the states. Though the islands were hit hard by hurricanes last year, make no mistake that the USVI is still nice! 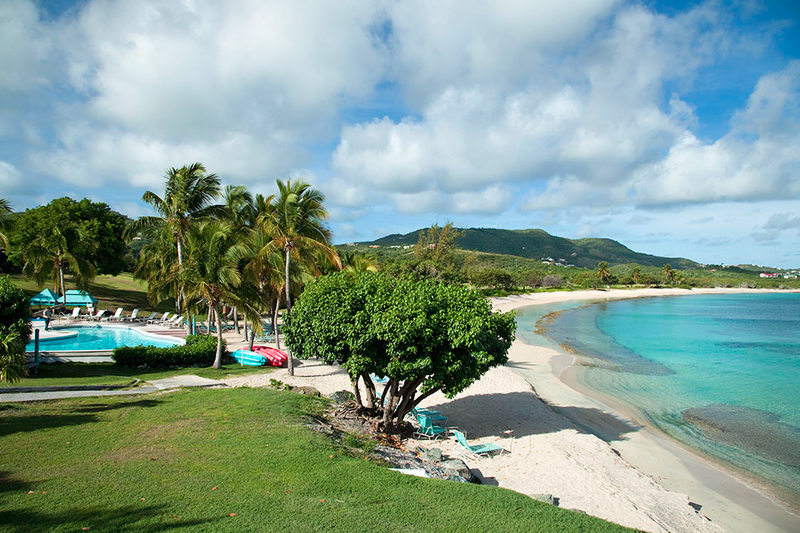 The legendary Buccaneer resort on St. Croix screams romance with each room and suite elegantly designed and boasting spacious private patios, balconies or beach access. The property also features a golf course, three beaches, two pools, three restaurants and a full spa and salon. Spend your days snorkeling and sailing around Buck Island, exploring the twin cities of Christiansted and Frederiksted or tasting your way through the island with Virgin Islands Food Tours. If that’s not enough, hop a seaplane to St. Thomas for the day for shopping on Main Street or a free local beer tasting at FrenchTown Brewing. Still need more? Take a 15-minute ferry ride from St. Thomas over to St. John and grab one of Love City’s famous smoothies from Our Market Smoothies before heading to Trunk Bay for a dip and finishing the night with a sunset dinner at The Terrace in Cruz Bay. Whoever told you Florida was all about Disney and Miami Beach lied. 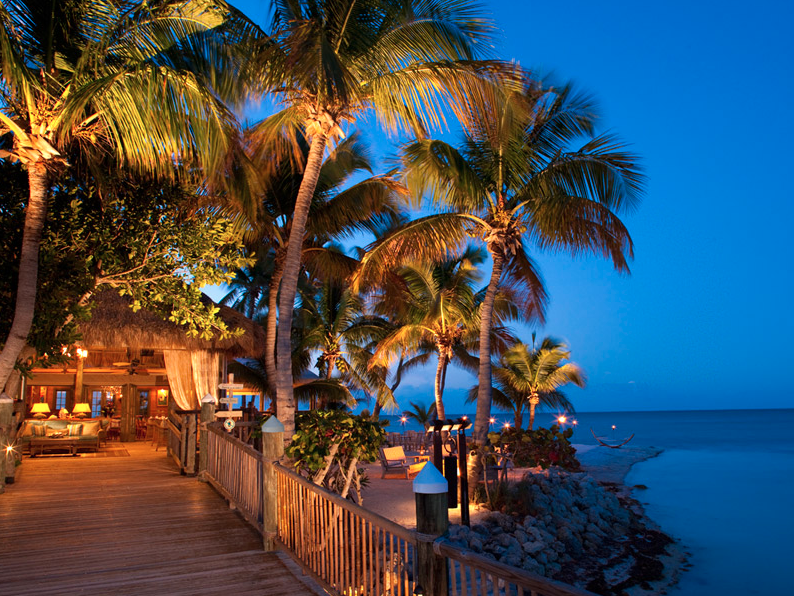 Little Palm Island Resort & Spa is a piece of paradise discreetly located off the Florida Keys coastline. The resort is so remote, it’s only accessible by sea-plane or boat. The main focus at Little Palm is for you to indulge in love, that’s why telephones and televisions are intentionally absent from the 30 spacious oceanfront suites (Don’t worry there’s free Wi-Fi in the Great Room). Spend your days scuba diving, sailing, sky-diving or simply tanning by the pool. Have the resort concierge arrange a romantic candle-lit dinner on the beach or better yet, charter a seaplane for you and your love to “island hop” over to the Bahamas for the evening. Located just outside of the hustle and bustle of Washington, D.C. is an oasis enveloped by nature and luxury. 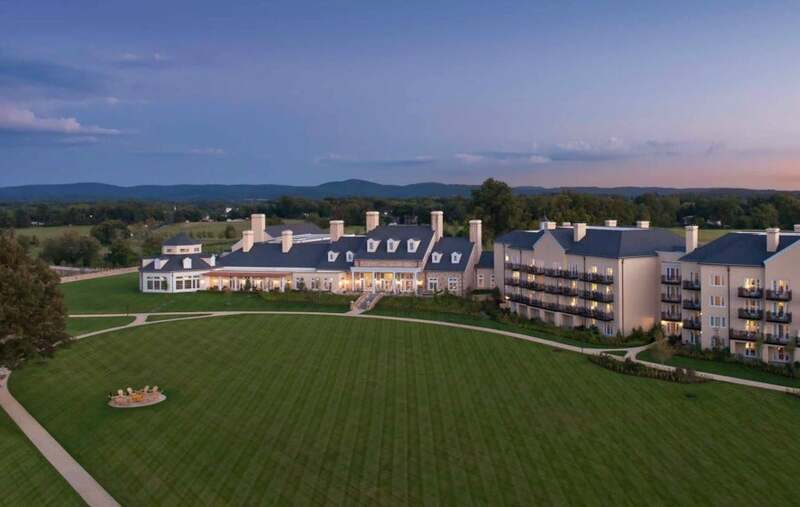 Set on 340 acres in Virginia’s famed horse and wine country, Salamander Resort & Spa, founded by BET co-founder Sheila C. Johnson, is the perfect destination for honeymooners looking for a more relaxed and intimate vibe. With 168 spacious rooms and suites, innovative dining options that include a cooking studio and a 23,000 square foot indoor and outdoor spa and wellness space, Salamander is definitely not short on amenities. The resort also features exciting adventures and romantic escapades like winery tours, horseback riding lessons, culinary lessons and even zip lining.